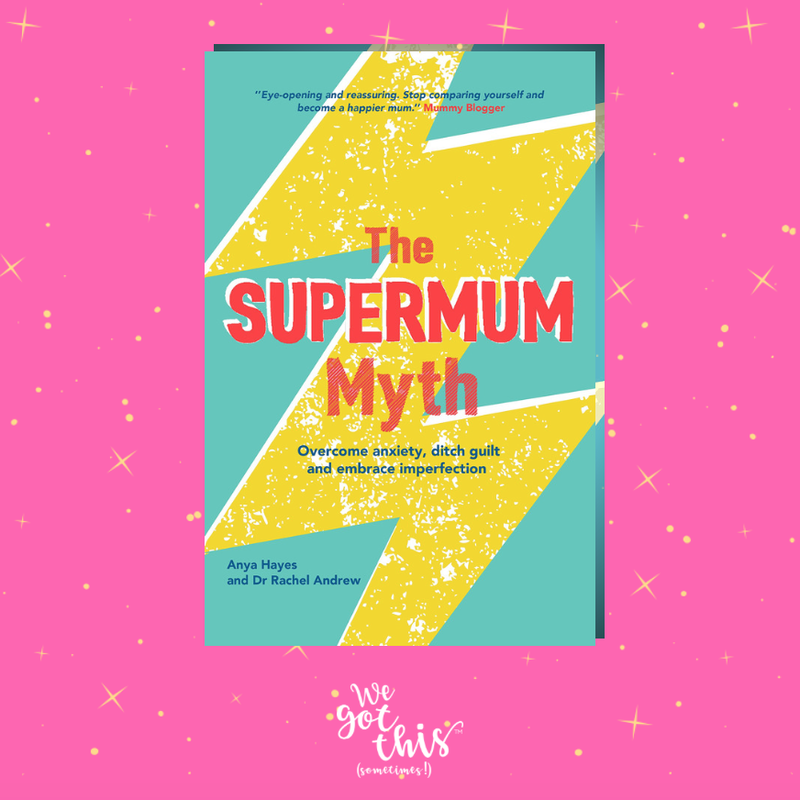 I SPOTTED THE SUPERMUM MYTH BOOK by Anya Hayes on instagram one night and thought that is EXACTLY what an event needs to be about - a toolkit to help with all the emotions, anxiety and worries we might have as mothers at various points. 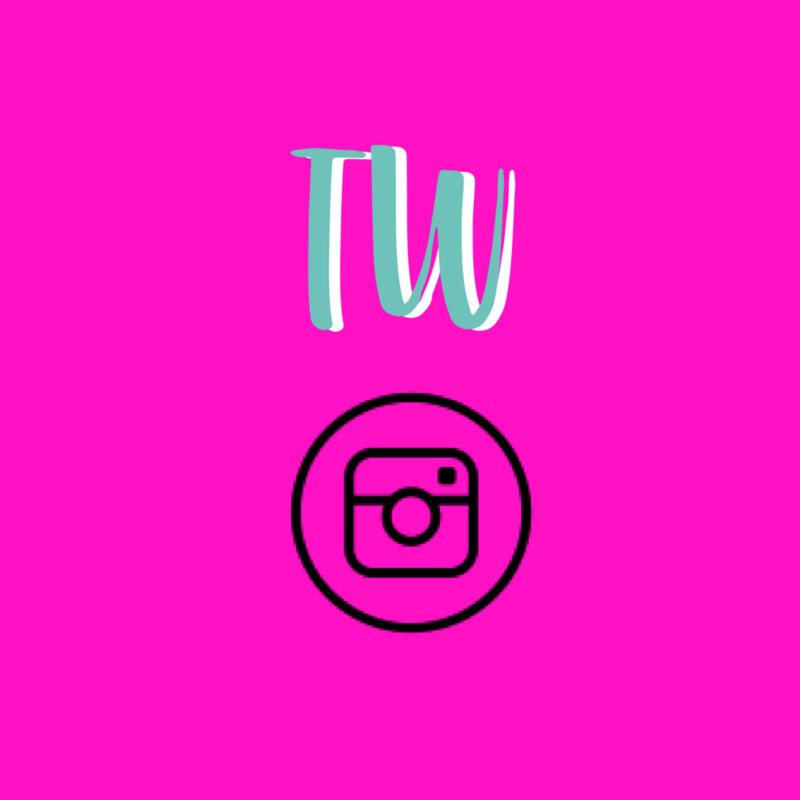 Those thoughts that you might not share (but you should) are all in this book, and more than that, the tools really help break down issues so you can move forward. Combined with complimentary pampering from a pop up braid and beauty bar from Hairsmiths and Kirstie Barton, hand massages from Cherry Beauty Therapy, pre and post natal advice from The Powder Room Physio and About Birth and Babies (part of the Pregnancy and Parenthood Team at Rowan House) and guests could have their photo taken with Charlotte from Emily Gray Photography. 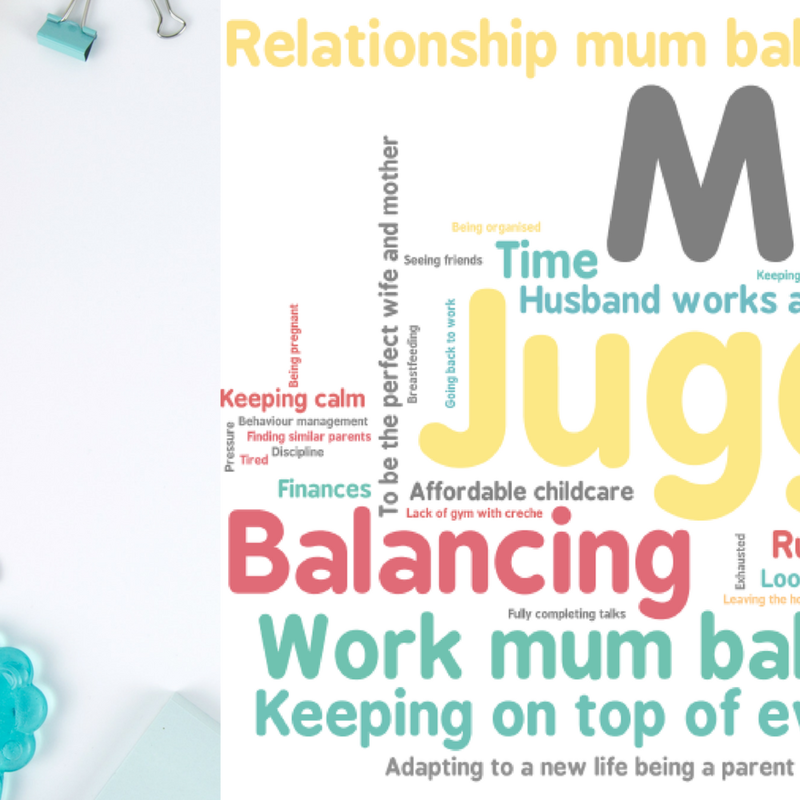 Anya was engaging, articulate, inspiring and so knowledgable - her experience as a writer specialising in pregnancy, motherhood and mindfulness was profound and genuinely empowering: Anya's post on Birth Stories, Anya on destructive emotions and finding your mojo. 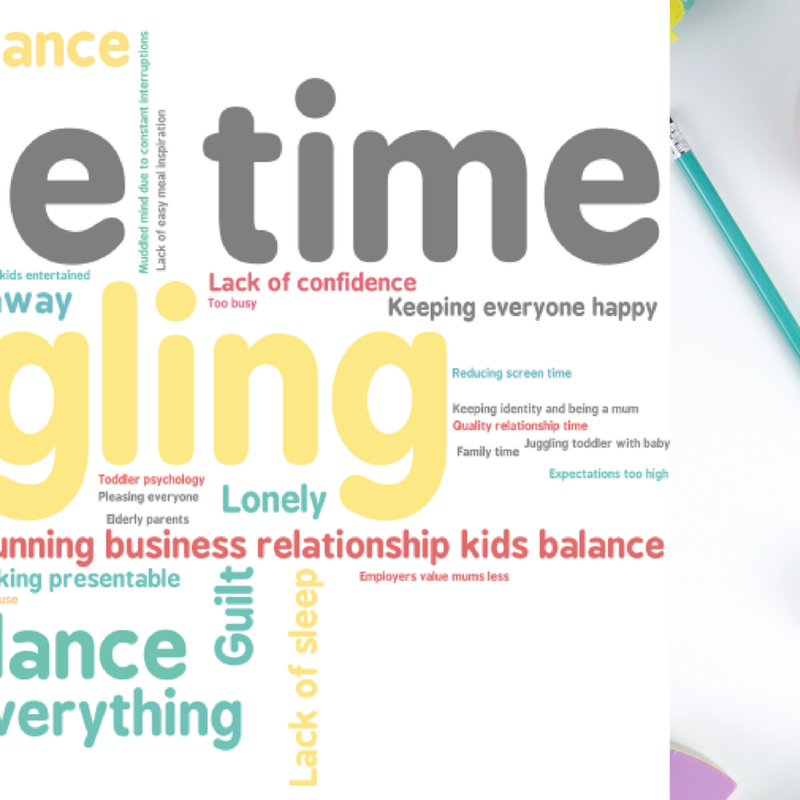 Anything that helps make #mumlife easier has to be a good thing, right? !